This new offer is making buzz around the frequent traveler world since its free miles! 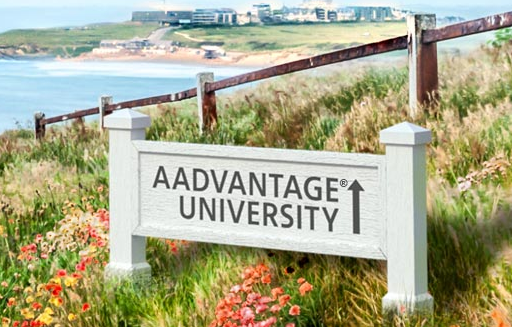 Thanks to the Flight Deal, who seemed to be the first bring the news out we learn that by partaking in the American AAdvantage University you can earn 1,000 AAdvantage miles for watching some videos and answering some questions. Find out more and earn your free miles here. What we are unsure of is if the miles from the University portion are only available to U.S. residents only (the contest portion most definitely is) or if anyone globally can enter. Of courese we're in Canada and completed the videos, now we just have to wait to see if the miles post The promotion runs until June 12.